The new NZ7 Sauvignon Blanc is out. How does it compare to the NZ6? Still worth buying? Find out! 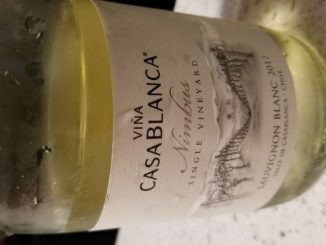 Balancing the typical notes with a bit more character, the 2017 Nimbus Sauvignon Blanc from Vina Casablanca shows that you can be true to a region while still being your own wine. 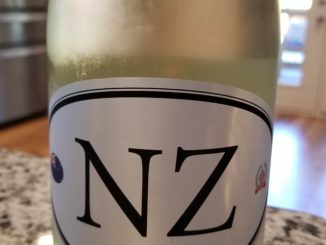 A crisp, clean Sauvignon Blanc from New Zealand? Just because we’re entering fall doesn’t mean a wine like the Locations NZ6 isn’t still appropriate. 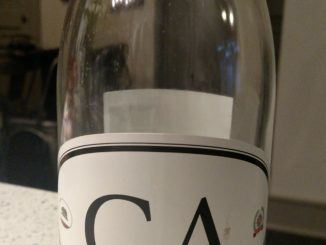 A Sauvignon Blanc from California? Not my usual go-to, but better than you’d think. Check out the full review. 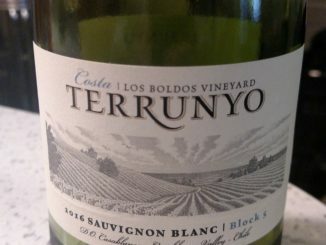 A crisp, refreshing Sauvignon Blanc from Chile – shocking, I know. 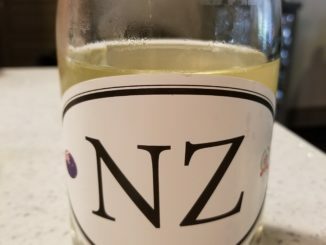 Is the 2016 Terrunyo Sauvignon Blanc worth the $26 that’s being asked for it? Let’s find out. How does a Chardonnay blend play as we move into the summer? 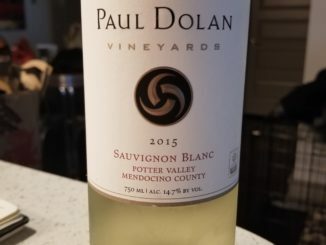 With Sauvignon Blanc, Viognier, and Roussane joining the party, there’s certainly potential for a nice summer sipper, but does it deliver?